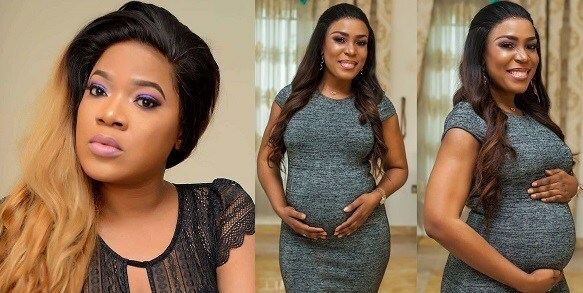 Nollywood Actress, Toyin Abraham has reacted to the news of Queen Blogger, Linda Ikeji’s Pregnancy. Toyin, who recently got engaged to her ‘Lawyer Bae’, took to her Instagram page to congratulate Linda. Plenty kisses and God bless. 0 Response to "“I’m next oooo” – Toyin Abraham Taps Into Linda Ikeji’s Pregnancy Story"